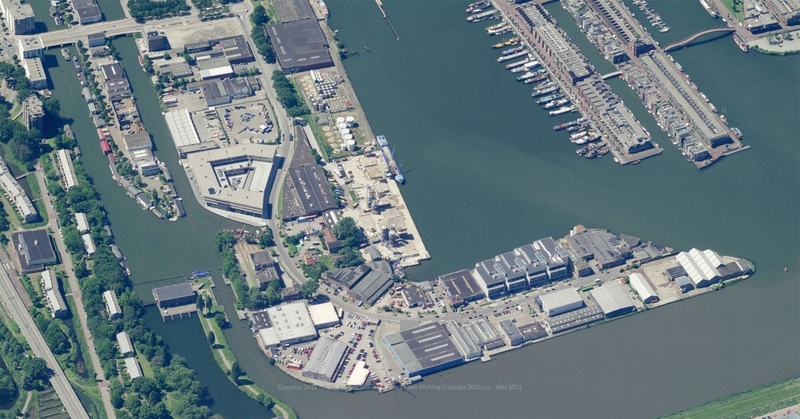 The transformation of the former Cruquius industrial area in Amsterdam East into a mixed use residential and employment area is based on a new informal planning tool called a” Spelregelplan” [rules-based plan] This is a new and unknown planning method. As a member of an external panel of professionals we advise the municipality by this process. The panel exist of landscape architects, architects, artists and lawyers. Doel van de adviesgroep is, bestaande uit bewoners en professionals, om de nieuwe experimentele aanpak van de stadsdeelgemeente m.b.t. stedenbouwkundige proces en ontwerp op enige afstand te begeleiden en te evalueren.